Depending on your needs, our photography services are completely customizable and reasonably affordable. Creating beautiful images for you is very important to us. Please let us know how we can personalize your photography package to meet your needs. You can book us by the hour and we can print professional photo strips or 4"x6" photos on demand. 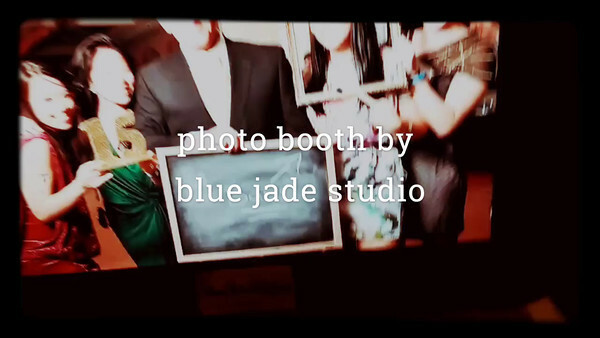 We will also have a prop box full of fun items for you and your guests to wear to help make your photo booth memorable for your special event. You will be able to download a copy of all of the photos after the event. You can request a DVD copy at an additional cost. You will also receive an online gallery that can be easily shared with your guests, where they can order a wide variety of prints (e.g. canvas, metallic, etc.) and/or photo gifts for themselves. 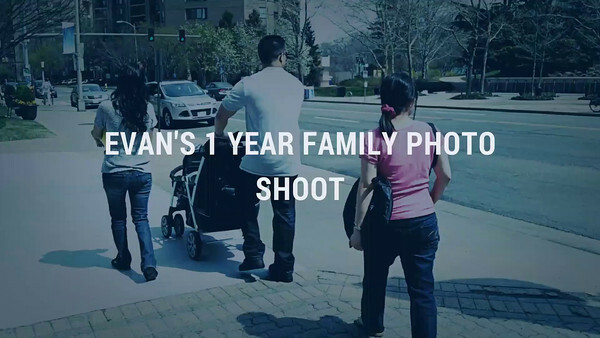 We offer photo and engagement sessions on location in the Washington, DC metropolitan area. Sessions include online proofing. Clients can self select photos from their proofing site to share with friends and family and order a wide variety of prints (e.g. canvas, metallic, etc.) and/or photo gifts for themselves. You will be able to download all of the high resolution digital copies. You can request a DVD copy at an additional cost. Our desire as event and wedding photographers is to document your event in a candid and creative fashion, and readily capture those spontaneous and emotion-filled moments. This package includes 6 hours of coverage with two photographers and clients get the high resolution digital images on a DVD/USB encased in custom designed keepsake folio. In addition, there is online proofing where clients can choose to share from their proofing site with friends and family. Clients, friends, and family can also order a wide variety of prints (e.g. canvas, metallic, etc.) and/or photo gifts for themselves. Additional hours of coverage over 6 is $300/hour. Additional custom designed keepsake folios are available as gifts. For albums, you own the rights to your photos, so you can work with an album company of your choice that will fit your budget and needs. We believe that you should be able to choose as many prints as you would like and decide on your own album needs. *Package prices listed do not include local and state sales tax yet.